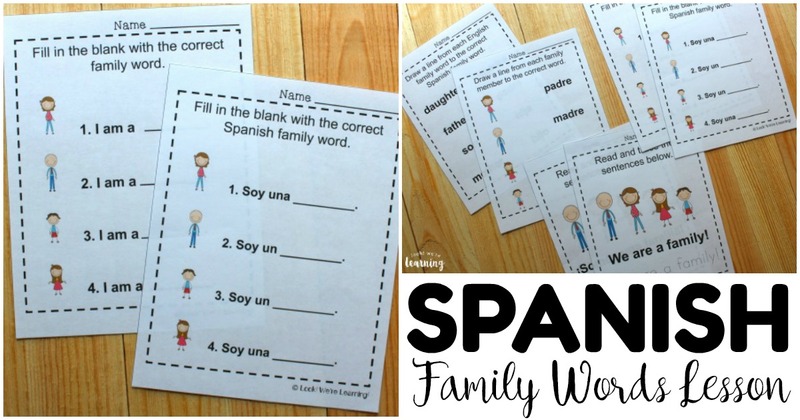 Spanish Family Words Worksheets - Look! We're Learning! Homeschooling with A.D.H.D. Parenting with L.O.V.E. ¡Hola, amigos! ¿Estan listos aprender más español? 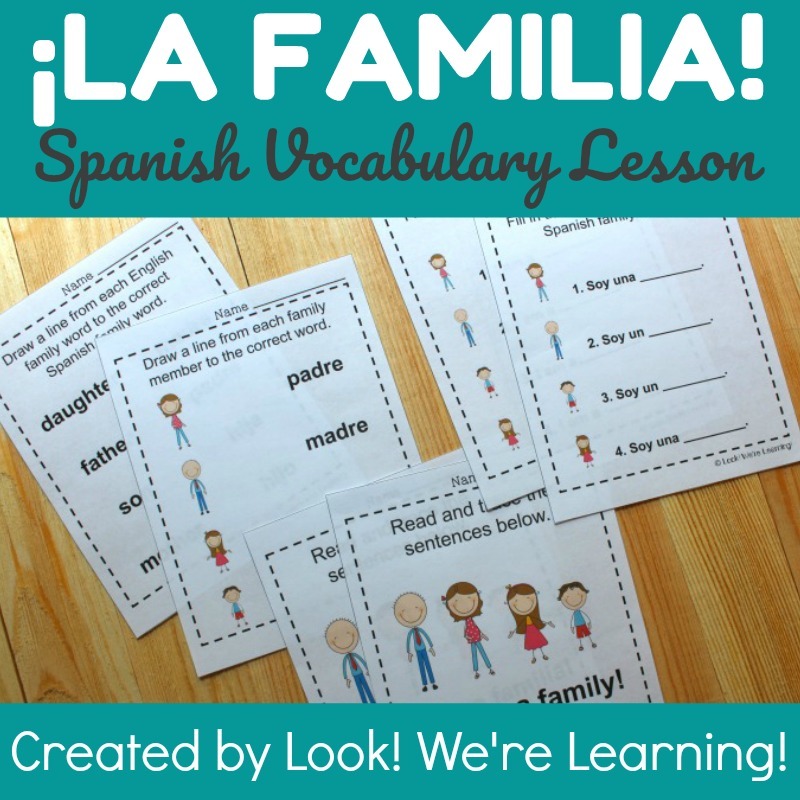 We’re continuing with our study of Spanish as a family. And, of course, there’s no better topic to start with than “the family” itself! 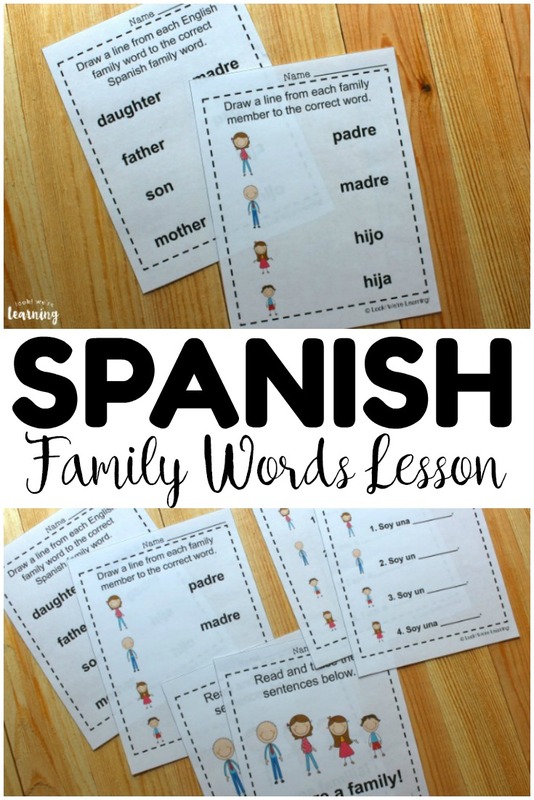 So, I’m sharing printable Spanish family words worksheets that are wonderful for introducing this topic to kids in both English and Spanish. 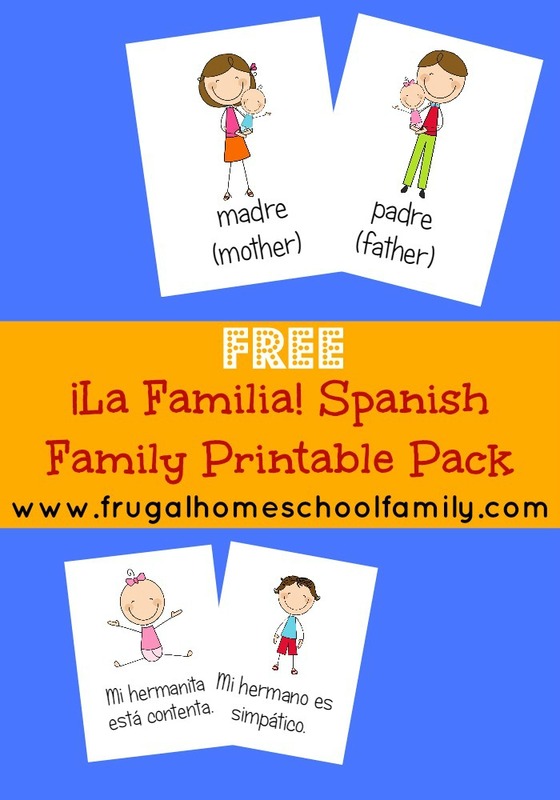 If you’re just starting to learn Spanish with your kids and you want to learn how to talk about immediate family members (mother, father, brother, sister, etc. ), this pack is perfecto! Read on to see how to get your copy! 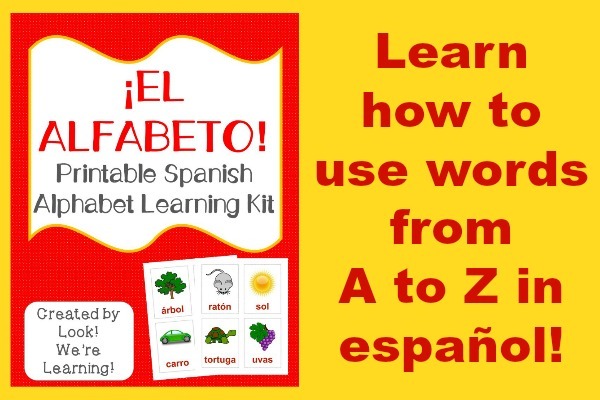 And for more Spanish learning fun, don’t miss our Spanish A to Z Alphabet Mega Bundle! 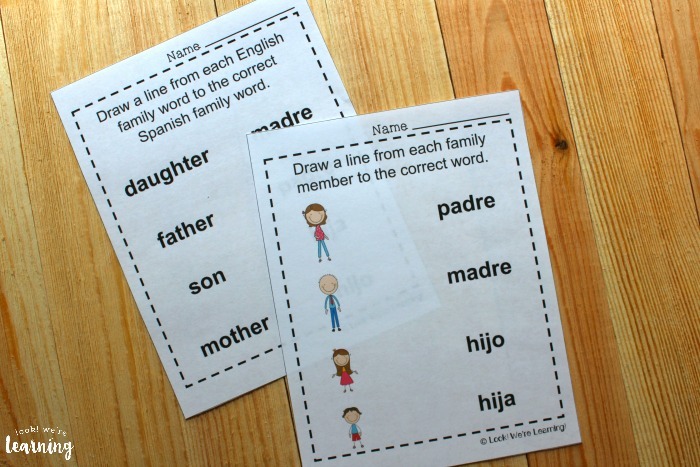 This set of Spanish worksheets for kids includes two English and Spanish family words matching activities. 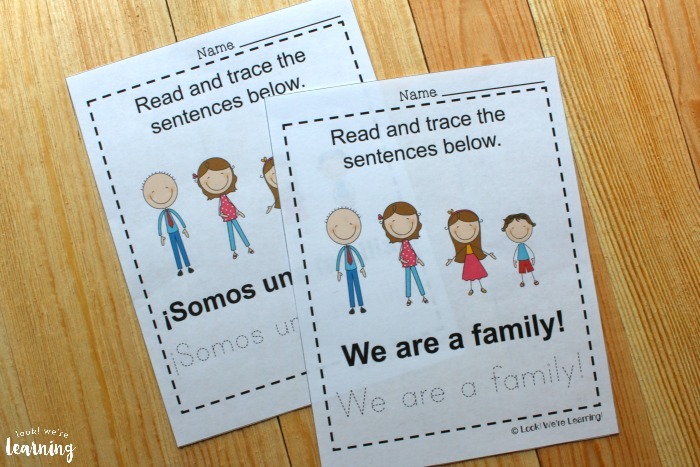 Kids can practice completing sentences about family in both English and Spanish. 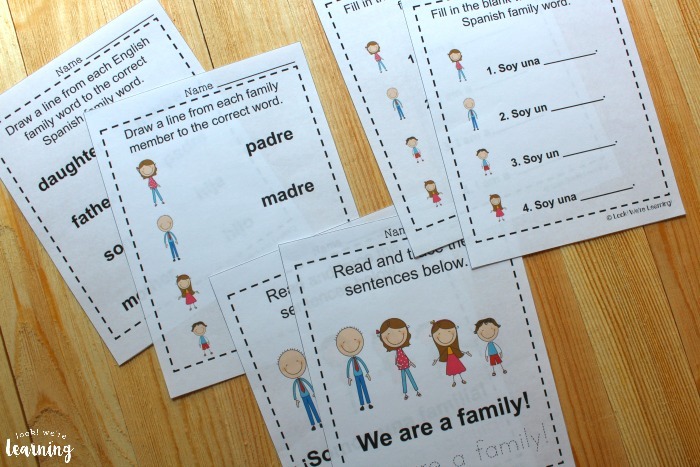 And they can practice writing sentences about family in both languages! 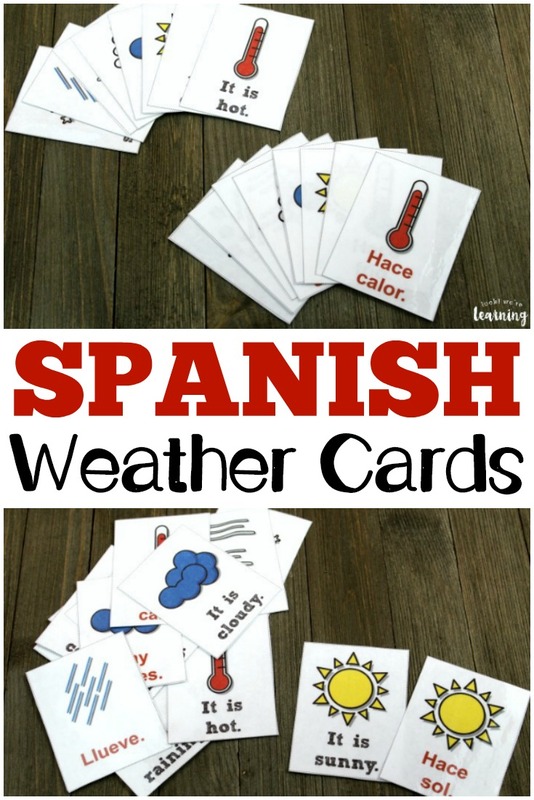 Plus, there are eight English and Spanish family word flashcards and a pronunciation key! 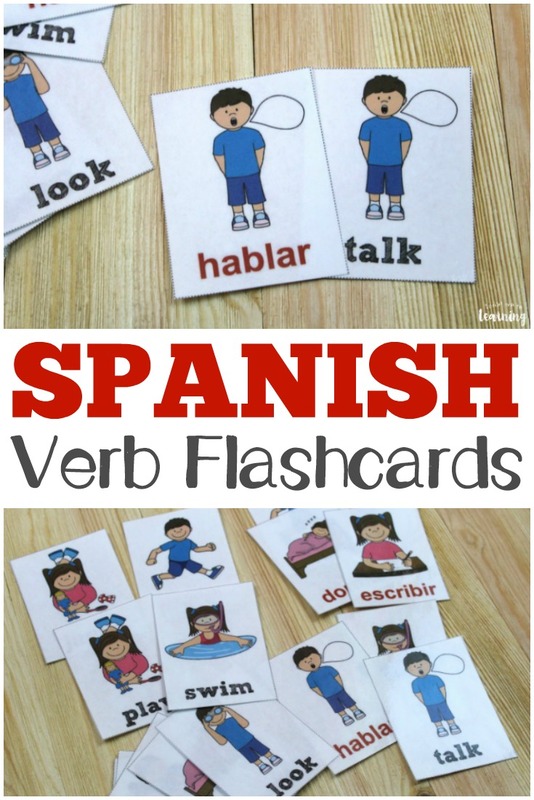 Because this set of Spanish worksheets also includes the English words and sentences, it’d be wonderful for ESL students who are working on English too! 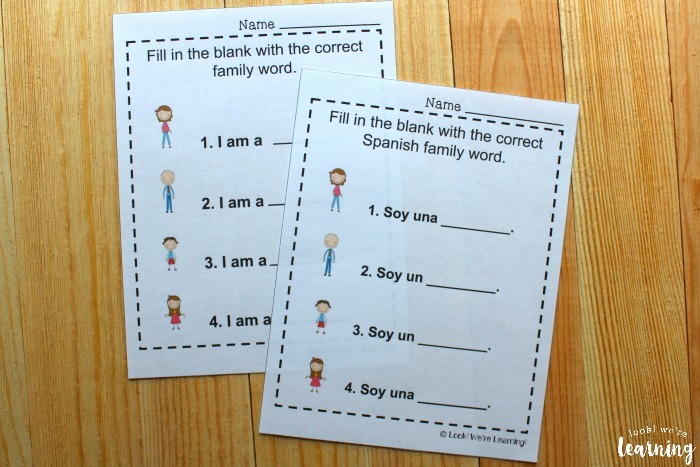 Scroll down to get your copy of our Spanish Worksheets for Kids: Spanish Family Words Worksheets! Want more practice with Spanish? 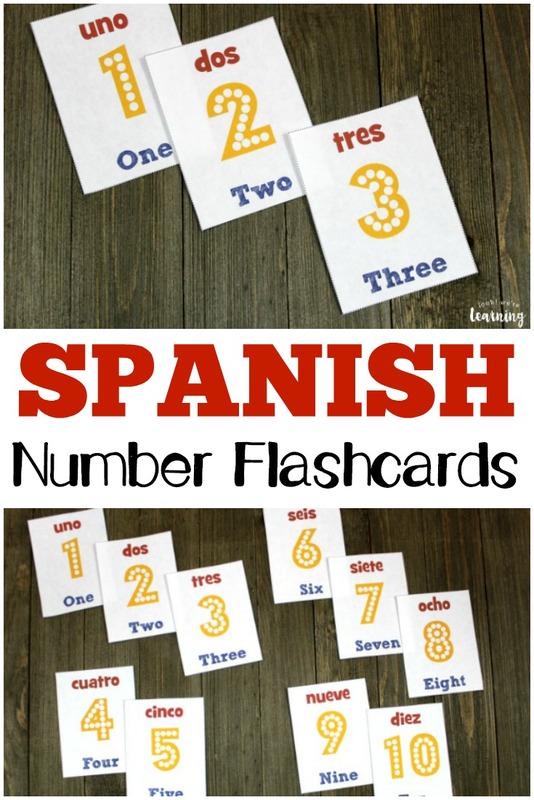 Don’t miss these other Spanish learning ideas! And see more ways to teach foreign languages to your children on my Foreign Languages for Homeschoolers Pinterest board! To get your copy of our Spanish Family Words Worksheets, click the image or the link below to visit our Store! Gracias a compartir! 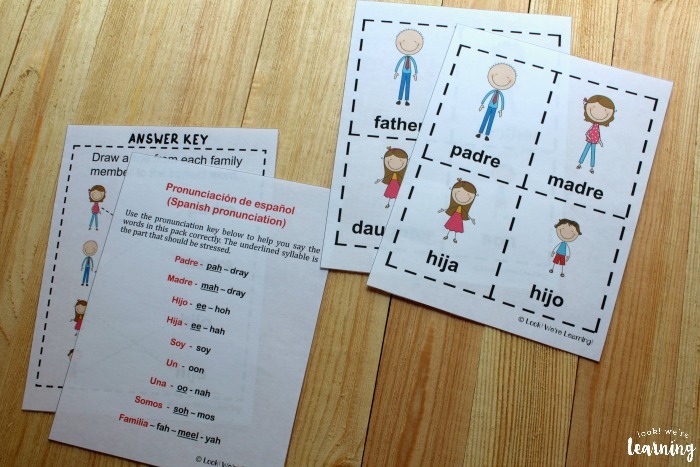 Thanks for sharing, I am trying to raise my children to speak English and Spanish, so these kinds of worksheets are very helpful. Hi! I'm Selena, an A.D.D. mom married to an A.D.D. husband. We're parenting two kids with A.D.H.D., one with A.D.D., and a toddler.